In the last blog post, we talked about project information and how we use that phase as a starting point. Now, in the Pre Design phase (PD), we are building off this base information and digging deeper into the existing conditions of the house. 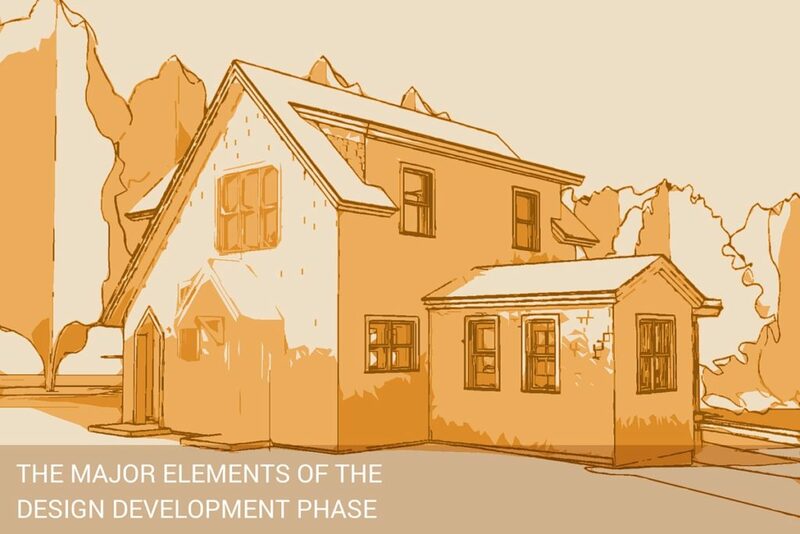 We need to determine the exact dimensions of the house and figure out how to blend the new elements with the existing house. 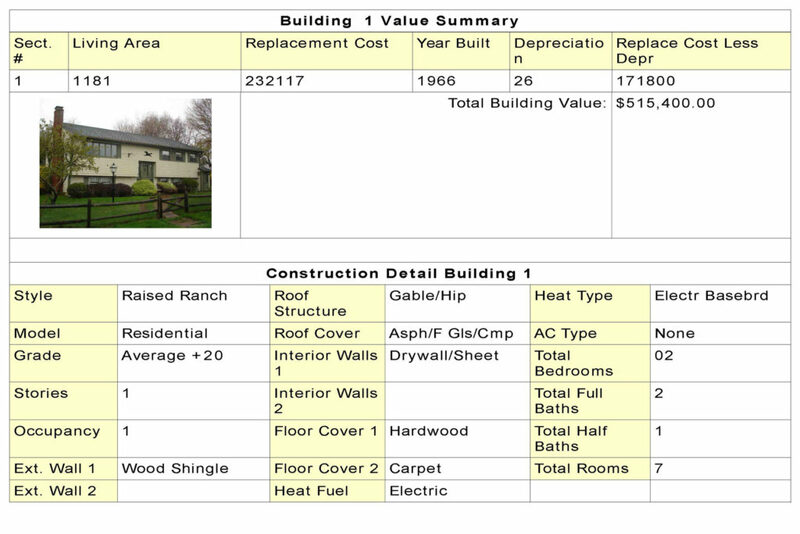 In the PD phase, we start gathering information about the existing condition of the house and the site. Obviously, if this is a new house there isn’t an existing building, and we are more focused on the site condition and zoning requirements. 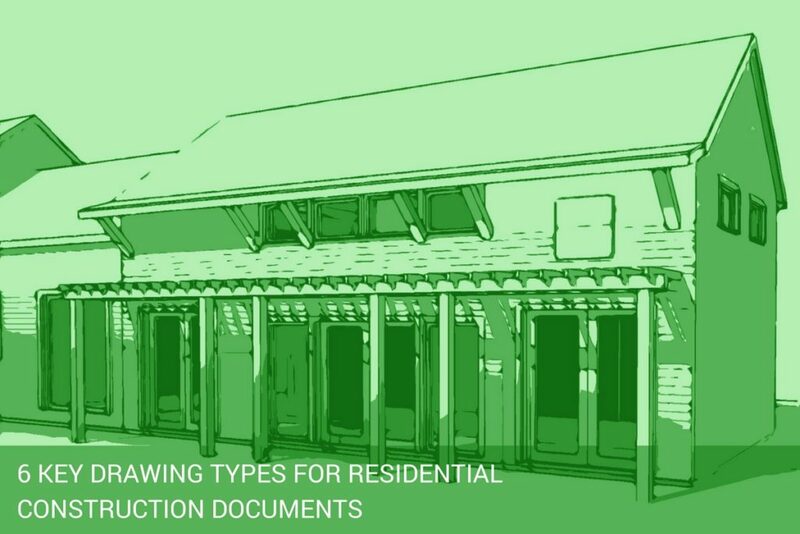 If it is an addition project or a renovation, the site conditions and zoning regulations are still important, but you need the dimensional information of the house and we need to determine its location on the property. It is also important to check with the local building department and see what they might have on record regarding your house. There might be drawings on record when the original owner built the house. We also want to check with the health department and confirm the legal bedroom count that is on record, and if your house is on a septic system or city sewer. This is information we will gather and start the communication process with the local building officials. As the homeowner, you can start this interaction with the building and health department, so you can better understand what your existing conditions are of your property. You would give them a brief description of your project and ask them what they have. This is public record information about your site and home. If you have this information gathered before hiring your architect or designer, you will be able to share with them this data and help them to prepare their work. We start with the assessor’s information which is public record. This is usually the first item I get when preparing your proposal for design services. Most of the time we get that information online. You can do a search online for your local assessor’s database. We also get a copy of the local zoning regulation by-laws. 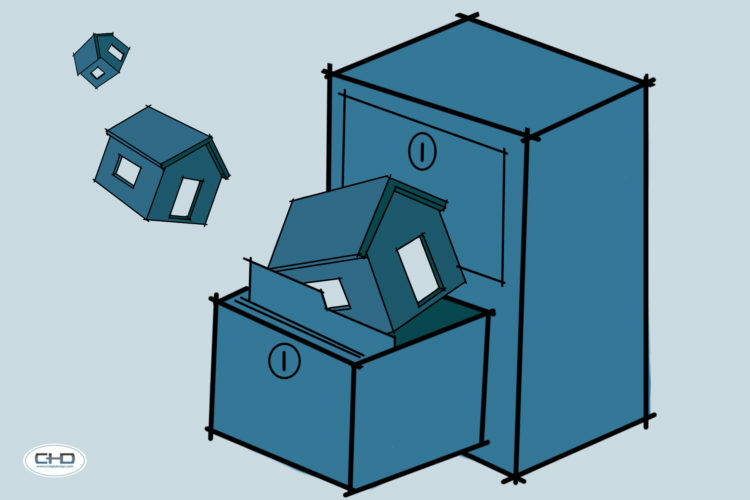 These rules will show us what zoning district your property is located in and the dimensional requirements which pertain to your house and the site. This will determine if the project you want to do is allowed in your zoning district. If your project is an addition or renovation, then we will field measure your house and document all of the existing conditions. 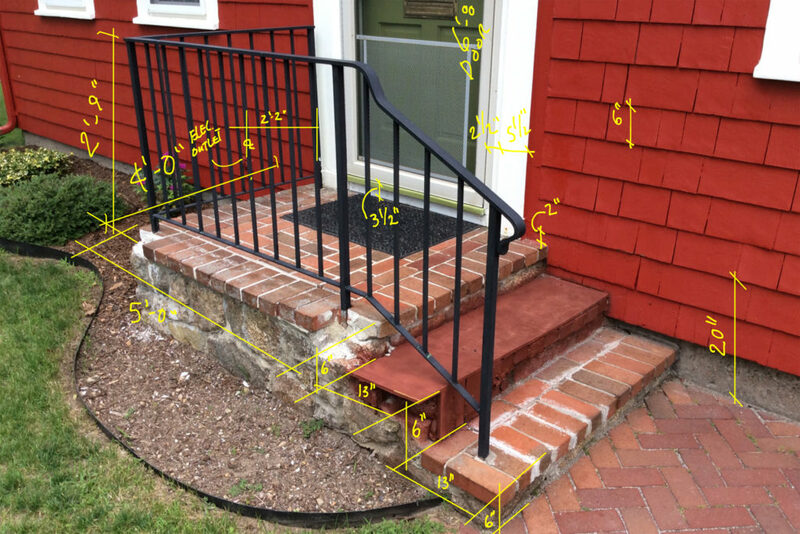 This information has to be accurately recorded to reproduce your home in our drawings. We have a checklist of all the information we need to gather. We first photograph your house inside and out. If your project is a full house renovation, we will also walk through the house and take videos of all the rooms and around the property. We take advantage of the technology that is available to use these days. 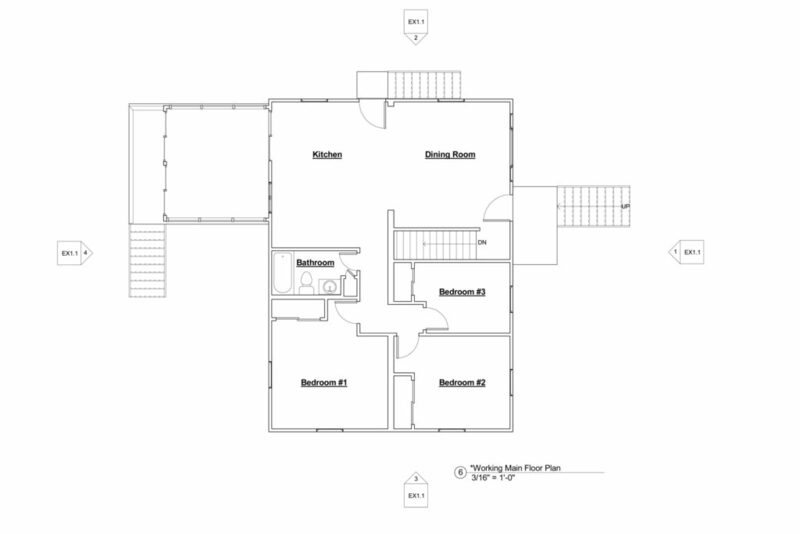 We use a combination of applications on our tablets that help us draw the existing floor plans, and we use a laser measurer to get the dimension of the spaces accurately. Another efficient way for us to gather information is to photograph a particular area of the house, take measurements of that area and write that dimensional information directly on the digital photo. Once the existing conditions survey is complete, we then enter this data into our design software and create a virtual model of your home. Once the virtual model is created, we will create a site plan and roughly locate the house on the property. 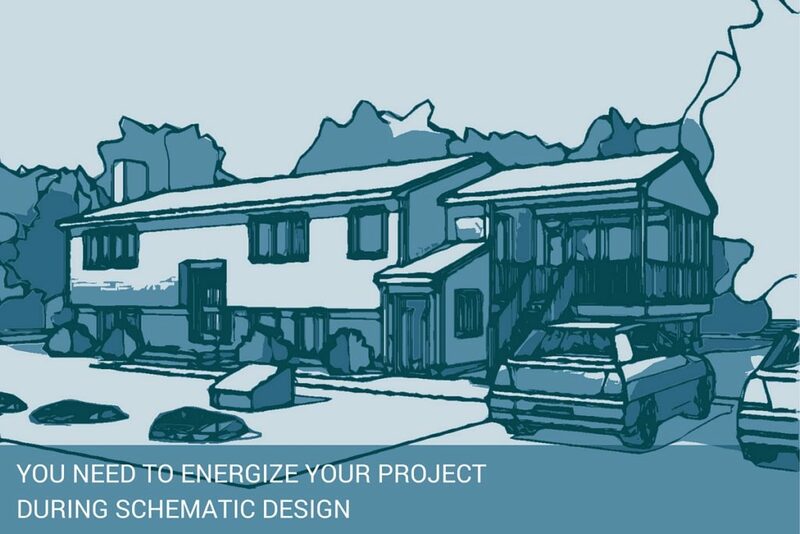 From there, we coordinate the zoning requirements and know now exactly what we are working with and what some of the restrictions we might be up against with your new design. In this phase of the project, we are still gathering information and starting to organize it in a manner that allows the design process to start. Most of this information is readily available to the homeowner. If you are hoping to do a project on your house, have you been to your local building department to learn if there is any existing information on record about your property? This is one more opportunity to put you in the driver’s seat. This is very informative..really appreciate you taking your time to educate us. Thanks for the feedback Corey. There is more to come and I appreciate your contribution to the discussion.